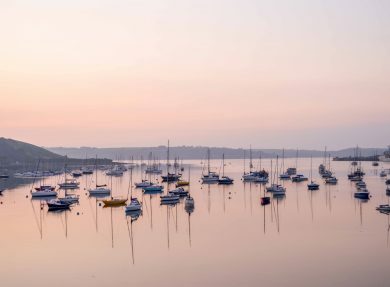 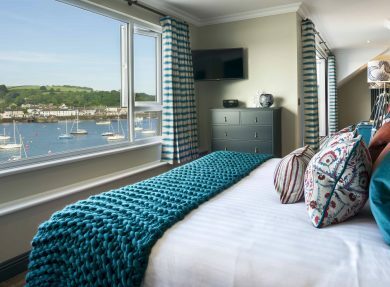 With its rich characterful history, magnificent views and stylish surroundings, The Greenbank Hotel is a perfect place to relax, unwind and experience life on the water’s edge in Falmouth. 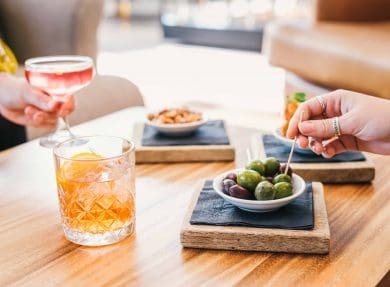 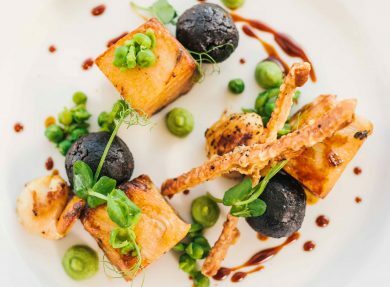 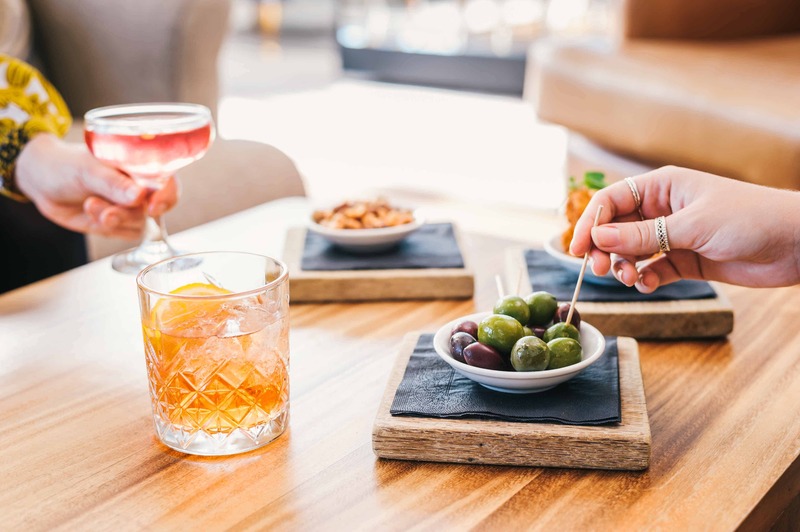 With a restaurant renowned for delicious food and drink, a spa and guest rooms created to provide serene, contemporary spaces, you couldn’t be in better hands. 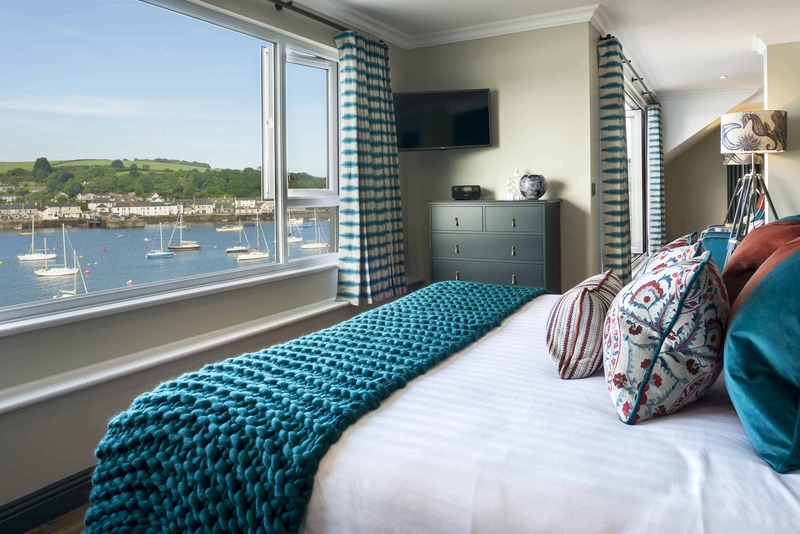 Fall asleep listening to the lulling sound of the sea and wake to spectacular vistas of gentle waves, bobbing boats and rolling hills in the distance. 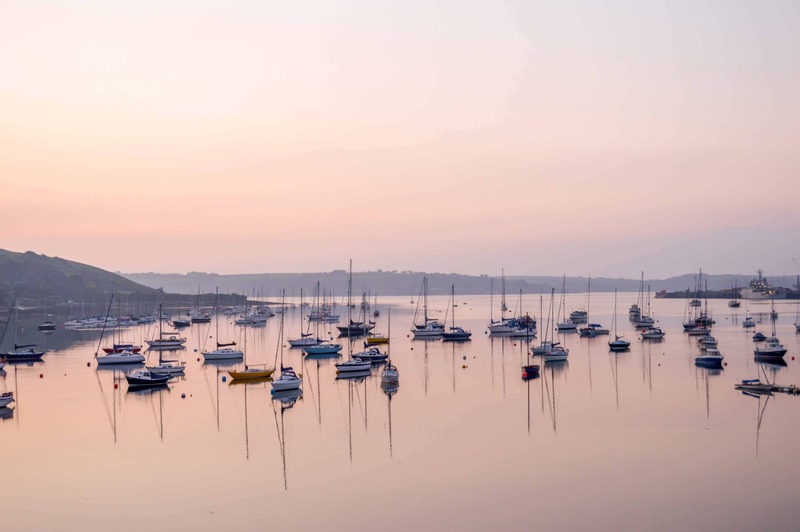 There’s plenty to see and do in the nearby town and, when you’ve finished strolling around, you can sit back and chill with a coffee or high tea on the terrace and simply watch the world go by. 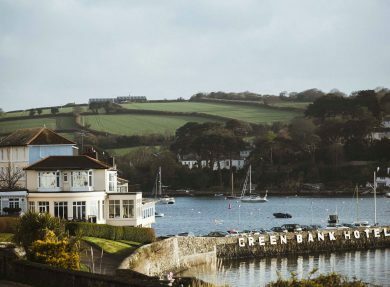 Situated in a stunning waterside location, the Greenbank Hotel is a truly beautiful place to stay in Cornwall. 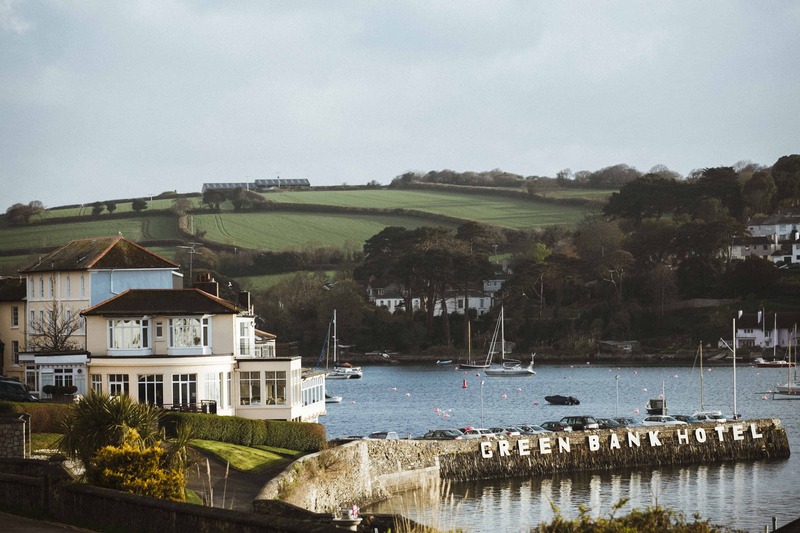 Afternoon tea at the Greenbank Hotel. 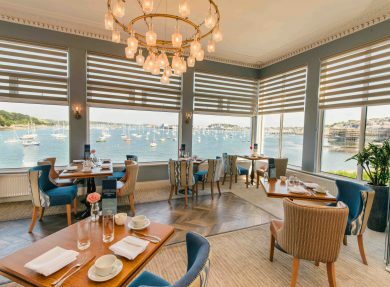 Finger sandwiches, scones, jam and Cornish clotted cream. 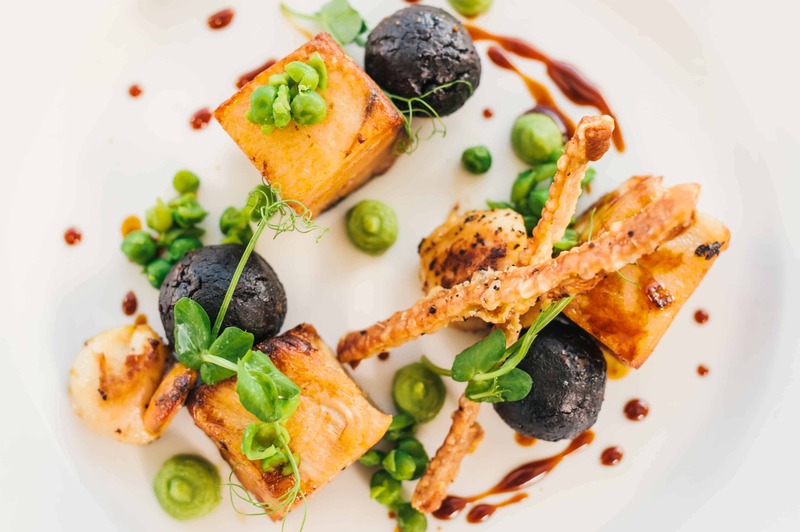 There is also a chocoholics afternoon tea and a lavish version with champagne. 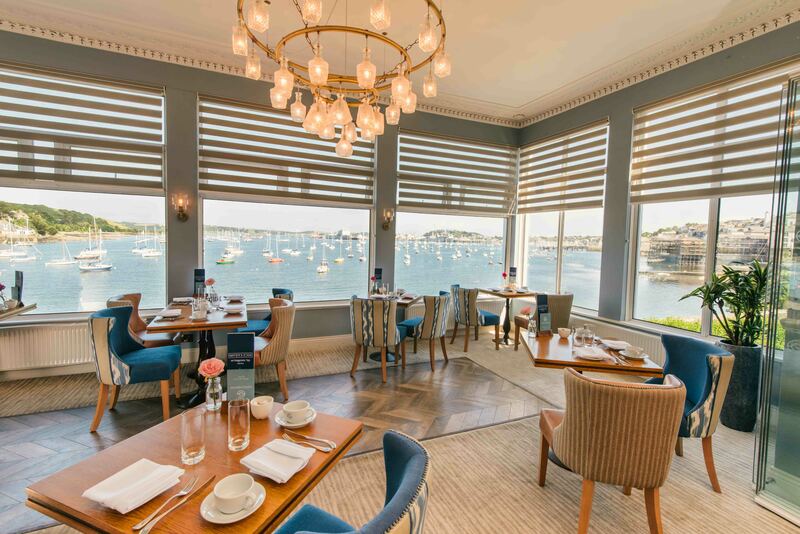 The terrace, where you can watch the world sail by on the beautiful Fal Estuary and enjoy the incredible panoramic views.